The future is wonderful, the future is terrifying. 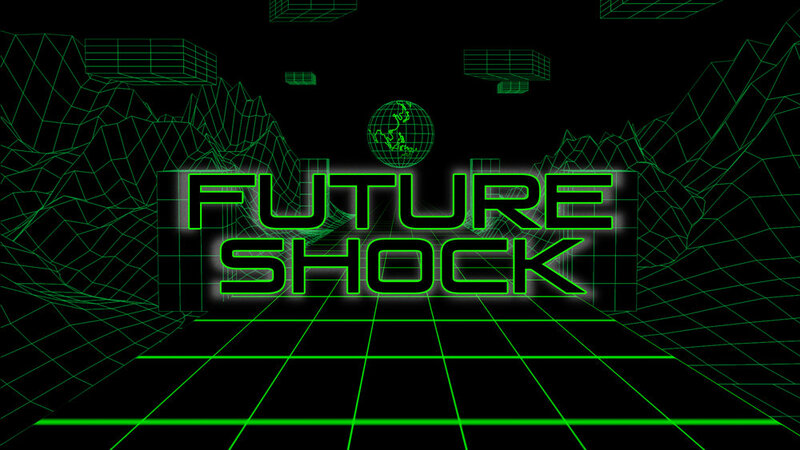 Future shock examines how retro sci-fi films unintentionally predicted our future. 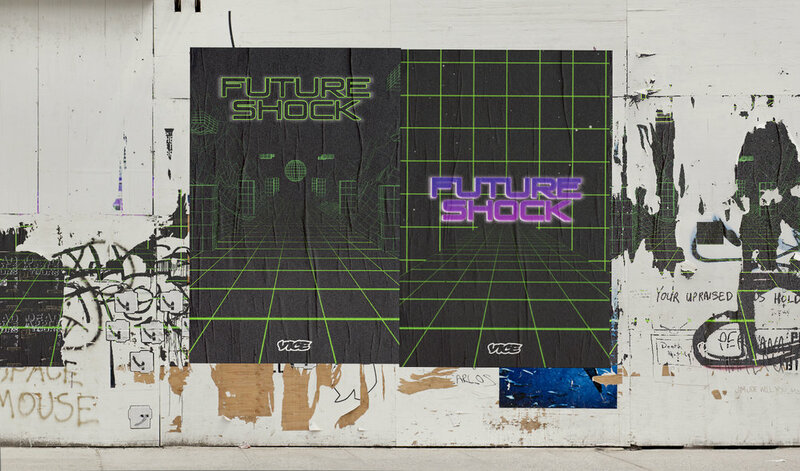 My role as a designer was to create a short title sequence that reflects both 80s and today's aesthetic. I used high quality line works on C4D and rendered out as gif.